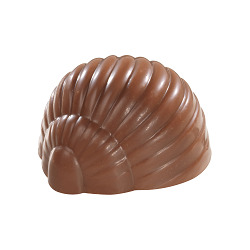 Welcome Brazil and its chocolate ! 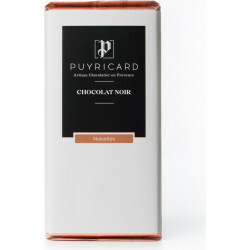 Savour this delicious chocolate bar with typical aromas and fully preserved flavours. 100 g bar of 62% cocoa darkchocolate. 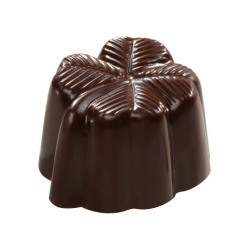 This chocolate distinguish by an exceptional melting, providing great finesse and freshness in taste. 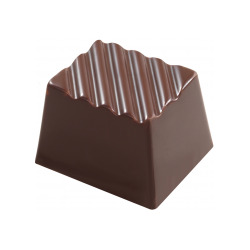 Associate to the charm of the fruit with woody, peppery and roasted aromas, this chocolate suggests an aftertaste light bitterness and black tea notes.